Contact Advanced Auto Care today to discuss all of your servicing needs. Advanced Auto Care is your one stop shop for your vehicles registration. 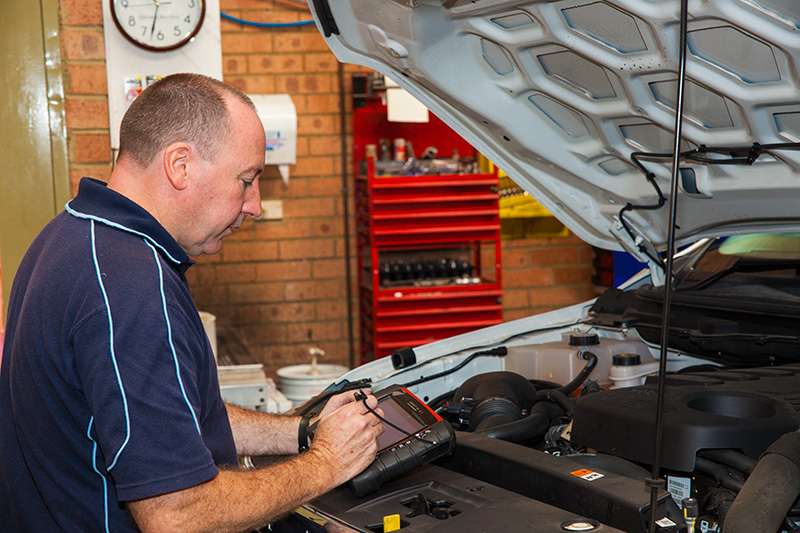 We can carry out eSafety Checks (pink slips) and organise your CTP (green slip) for vehicles to be registered in the state of NSW. For more information about pink and green slips visit the Roads & Maritime website. Are your tyres worn out? Is your car pulling to one side and not travelling in a straight line? 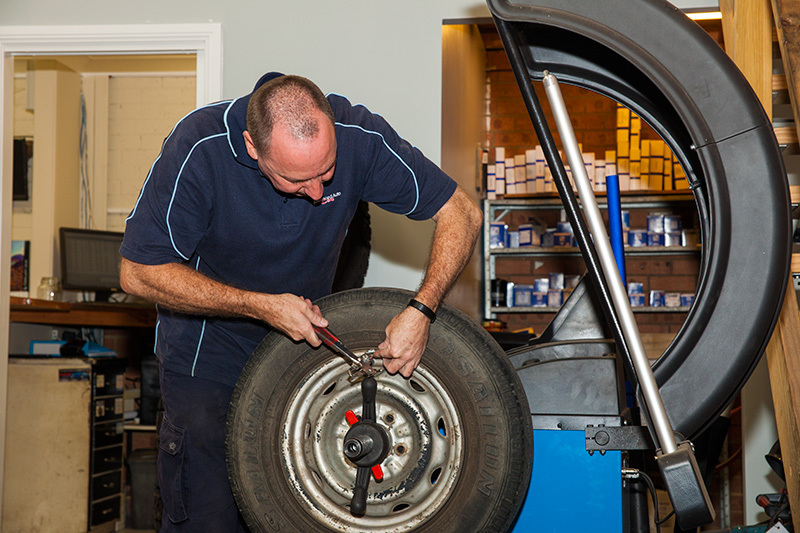 At Advanced Auto Care we can supply and fit your car with new tyres as well as balance them to make sure they wear evenly. Bring your vehicle down to Advance Auto Care today and we can have a look and recommend the best course of action for you. Your vehicle’s brakes are vital to your safety on the road. If your brakes are underpowered or squealing, we can assess and repair them to perform at their best. 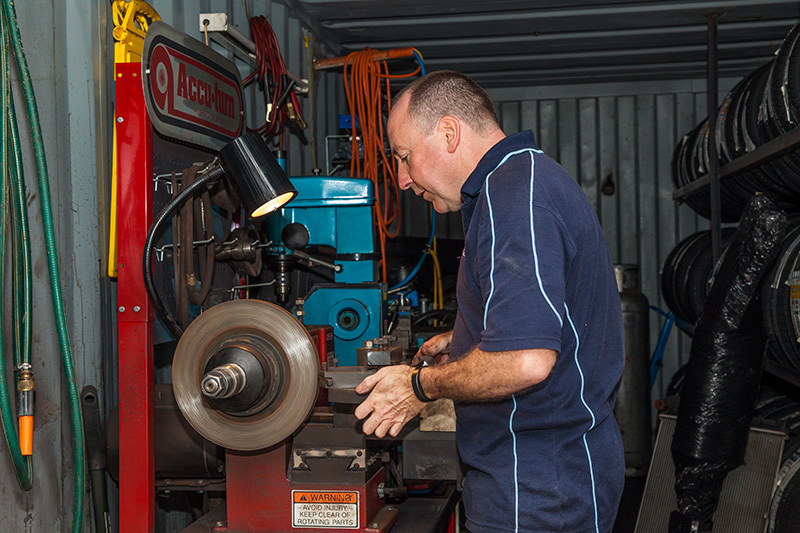 The experienced team at Advanced Auto Care has the facilities to machine brake rotors to maximise their lifespan, and we can also replace brake pads, shoes, drums, rotors and perform a wide variety of other brake services. To find out more, contact the team at Advanced Auto Care. Another of the services offered at Advanced Auto Care is our clutch repairs and maintenance. 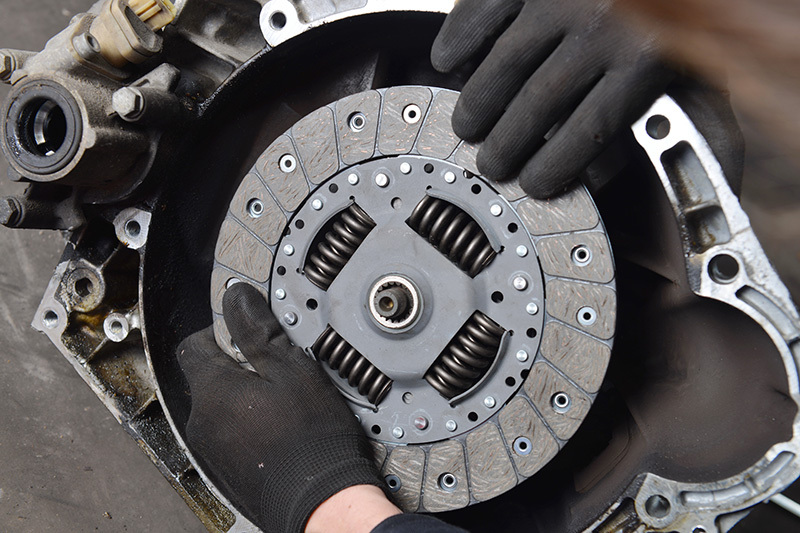 The clutch is a vital part to your vehicle’s transmission and requires regular servicing to ensure maximum performance, economy and service life. Advance Auto Care can service or repair clutches on all makes and models of vehicle simply contact us today to find out more.